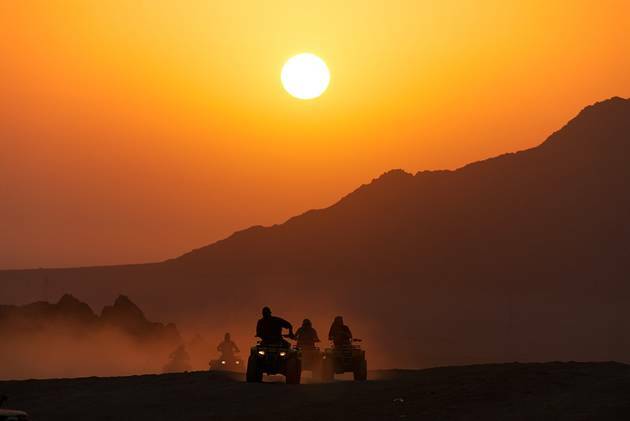 Sunny Sharm el Sheikh and the resorts that line the coast of the Red Sea have been preferred winter sun retreats of ours for years. What if you want to sail a little further afield? Red Sea cruises are an excellent option for winter without flying too far from the UK and we’re going to lift the lid on the sights that line the coast. This coastal city in Jordan is a popular stop on cruise routes. It’s also a popular destination for holidays and you’ll find many luxury beach resorts and hotels here. 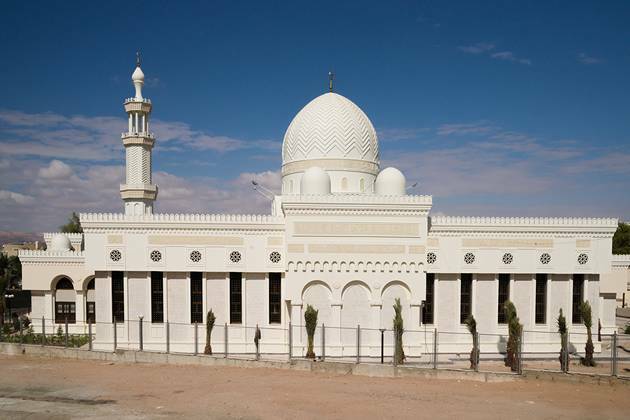 Alternatively you might stop just across the border from Aqaba in Israel in the city of Eliat. 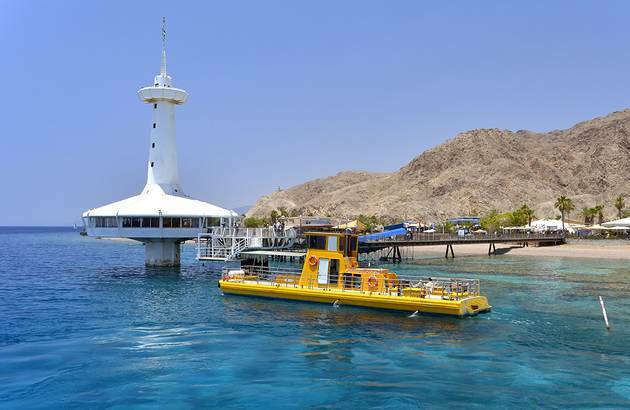 The two cities were once one, so a stop in Eilat offers up the same warm climate, sandy beaches and gorgeous views of the Gulf of Aqaba. Snorkel the coral reefs of the gulf of Aqaba – yeah it’s the same as above. It’s still good! The resort of Safaga, about 30 miles south of Hurghada is another popular stop. In common with every other stop on the Red Sea there’s amazing diving in the off-shore coral reefs, but many people choose to head inland from Safaga. At 140 miles this is the closest Red Sea port to Luxor. Cruise ships often dock overnight to allow passengers even more time to explore the amazing ruins. 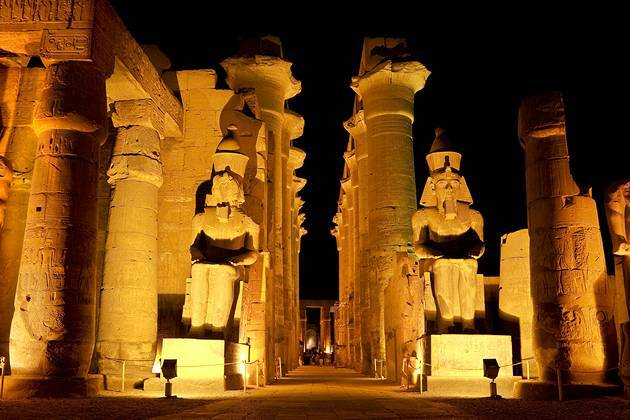 Head to Luxor, the “world’s greatest open air museum” where you can explore the temples and tombs at the Valley of the Kings and the ruins at Karnak. Port Sokhna is your gateway to Egypt’s capital, Cairo. 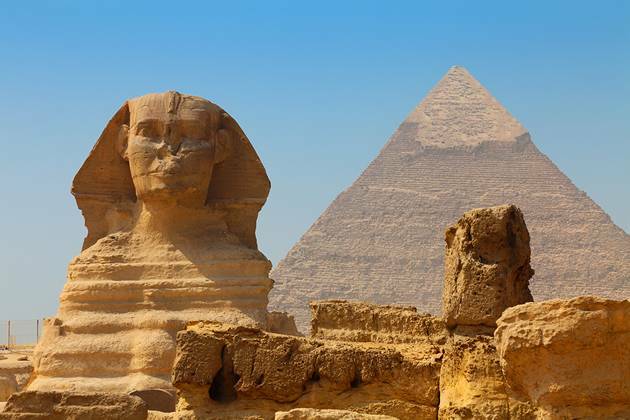 After all, it would be a crime to come to Egypt and miss the only remaining Ancient Wonder of the World, the Great Pyramid at Giza. You can shop for perfume, spices and gold at Khan El Khalily, Cairo’s souk area. Don’t forget to haggle! Don’t miss the diving! The reefs of the Ras Mohammed Park have to be seen to be believed. The sheer walls of coral will make you feel like you’re flying. Why yes! The Red Sea stretches down as far as Sudan, and there’s plenty more to see along its banks. However very few cruise routes go down that far. If you want to do more cruising on the Red Sea then look out for a cruise headed to Dubai, these skirt along the eastern length of the Red Sea, along the coast of Yemen as they head deeper into the middle east. Some even include a trip through the Suez Canal – it’s a surreal experience to be sailing through the desert.